NHL News : Breaking: Zajac to make season debut tonight! Breaking: Zajac to make season debut tonight! Great news for the Devils! This is not what New Jersey Devils fans expected, but they will more than happy to hear this breaking news. Center Travis Zajac, who tore his pectoral muscle during offseason training, was anticipated to return in mid-December at the earliest. 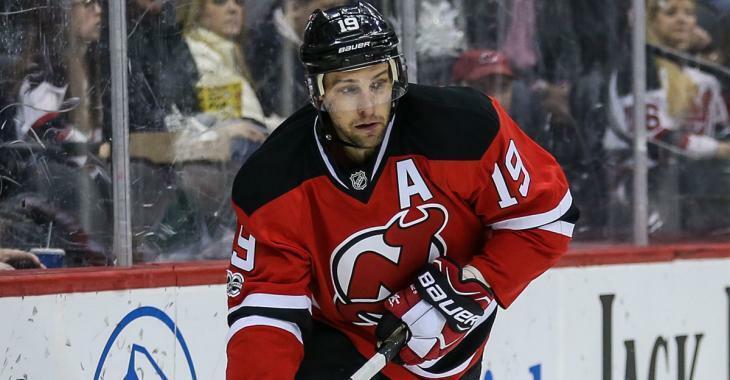 But the team has announced that Zajac will be in action tonight as the Devils face the Toronto Maple Leafs. During Tuesday's pratice, he centered the top line with left wing Taylor Hall and right wing Kyle Palmieri. "Zajac can play the hard minutes up front and brings a lot of stability to the forward group," coach John Hynes said on Wednesday to NHL.com. "With Brian Boyle and Travis down the middle, I think it brings more experience, moxie and leadership to the team." Zajac was told in August that his recovery would take 4-6 months so this is great news for the veteran and his team.